Your message has been sent. Mark will respond to your questions as soon as possible. If you are not contacted within an hour, we may be having trouble reaching you. Please call us at (404) 384-2170. 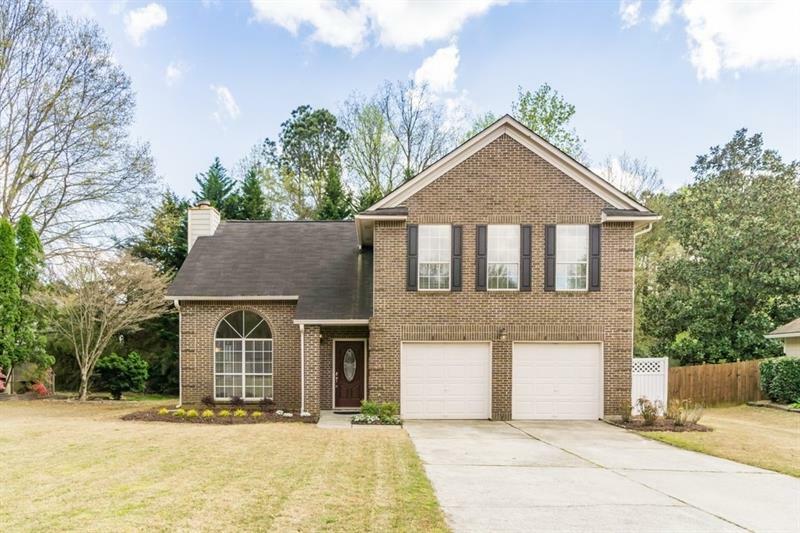 A representative from Metro Brokers has received your request to visit 160 Greenmont Circle on at .